The Ecological Society of America (ESA) recently welcomed RCC President Dr. Bob Musil as the keynote dinner speaker at its Mid-Atlantic Conference at Bowie State University, a leading Maryland HBCU founded in 1865. 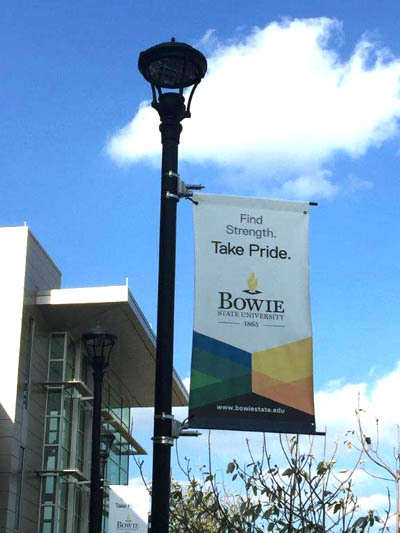 RCC’s Musil was hosted and introduced by Bowie State natural sciences professor and conference organizer, Steve Sheffield. Throughout three days, April 5-7, some two hundred faculty and student participants explored the theme of unintended ecological consequences, attended an awards ceremony for best undergraduate and graduate student presentations, and toured the nearby Patuxent Research Refuge. It was at the Patuxent Research Refuge, in fact, that Rachel Carson, while working in Baltimore for the U.S. Fish and Wildlife Service (USFWS), got her earliest research information and warnings about the adverse health effects of DDT. In his talk on “Unintended Consequences: Rachel Carson and Environmental Justice,” Dr. Musil described how the common use of DDT and other pesticides after World War II to kill “pests” like mosquitoes, fire ants, gypsy moths, and more, led to the unintended result of widespread harm to animals, humans and ecosystems. 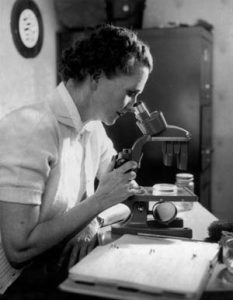 Rachel Carson had learned about such potential adverse effects during the war, but her first attempt to write about DDT for the public was rejected by Reader’s Digest in 1946. 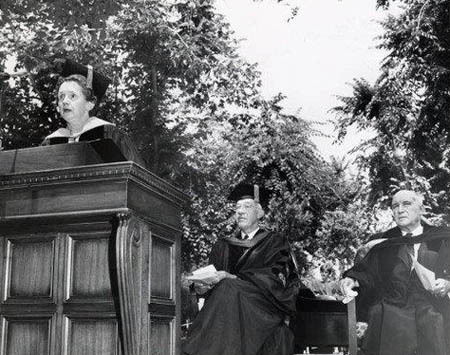 It was not until her classic exposé, Silent Spring, was published in 1962, that the public and the Kennedy Administration became fully aware of the problem. Since both the Ecological Society of America and the Rachel Carson Council understand that humans are an integral part of ecosystems, Musil said, a key unintended consequence of DDT use was the fervent opposition of Rachel Carson, other scientists, and the rise of the modern environmental movement itself. Drawing on his book, Rachel Carson and Her Sisters: Extraordinary Women Who Have Shaped America’s Environment, (Rutgers Paperback, 2016). Dr. Musil related how Rachel Carson was part of an “ecosystem” of concerned scientists and citizens, not merely a lone genius author who wrote a single book that changed history. Her friend and colleague from the USFWS, Shirley Briggs, in fact, carried out important work against pesticides as the first long-time head of the Rachel Carson Council. 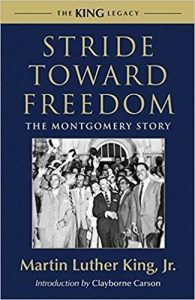 And Carson’s literary agent, Marie Rodell, not only orchestrated the publication and public relations for Silent Spring, but was also the woman who arranged for the publication in 1958 of Dr. Martin Luther King’s first book, Stride Toward Freedom. 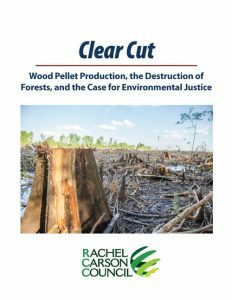 Musil explained that Rachel Carson’s connections to Dr. King and her work at Johns Hopkins University with two prominent white biologists who were among the first to denounce publically the racist science of eugenics, underscore Carson’s understanding of what we now call environmental justice. Carson wrote movingly about the injustice to Inuit mothers in the Arctic caused by their harmful exposure to radiation from atomic bomb testing. Such innocent women had no knowledge of, nor bore any responsibility for American and Soviet nuclear tests. 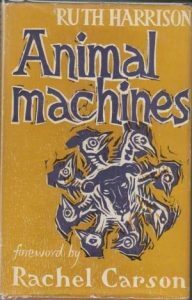 Carson also strongly denounced factory farms in her 1964 “Foreword” to Ruth Harrison’s Animal Machines, citing the harm done to animals, workers, and consumers alike. Such unintended consequences and environmental injustices, whether from pesticide use, Cold War nuclear tests, or the growth of huge factory farms, still exist today, Musil said. He urged faculty and students alike to become one more “unintended consequence” of attacks on the environment, by engaging with the RCC and its efforts to curb climate change, eliminate factory farms, toxic chemicals, and stop new schemes like the clear-cutting of forests in the U.S. to produce wood pellets at industrial scale to be shipped to Europe to produce electricity. Speaking directly to students in his audience, Musil told them how undergraduate interns and young professional RCC staff in their twenties were able to produce major reports praised in the Congressional Record, such as Clear Cut, on the destructive wood pellet industry and lead campaigns to stop such abuses.